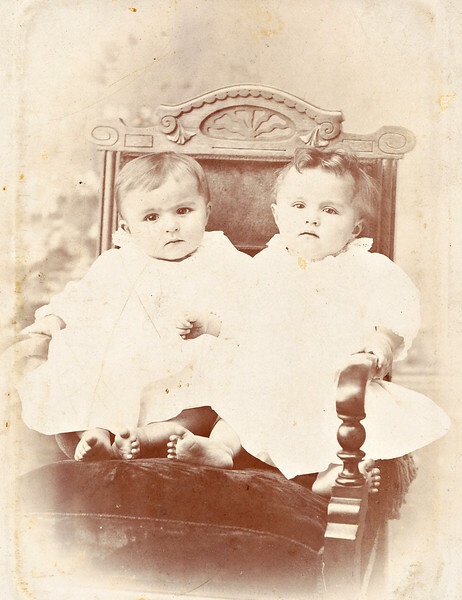 Twins Joseph and Mary Von Arx born November, 1895. What a sweet photo. I believe that was about 1896.